St Joseph's Broadstairs Experiences Tunnel Vision! 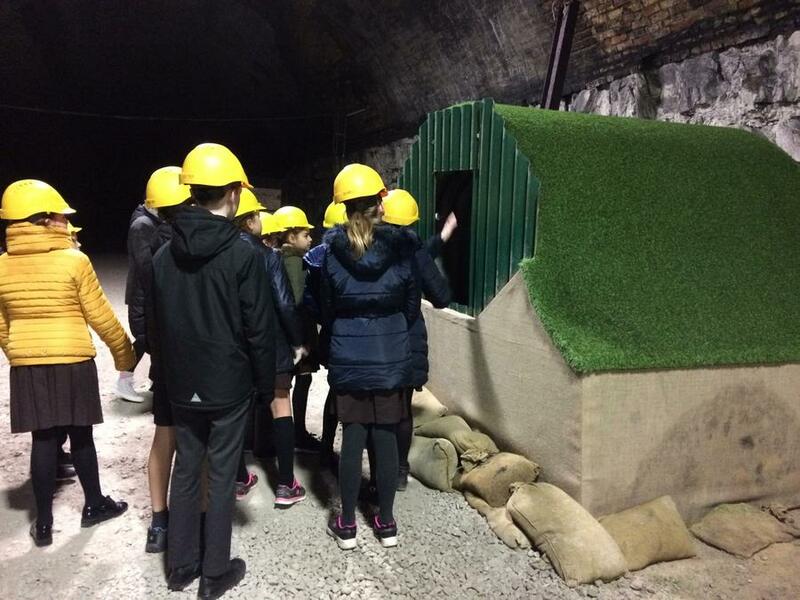 St Joseph’s Year 6 class experienced history on their doorstep this week when they visited the Ramsgate Tunnels. Classroom learning about World War II was brought to life during the visit which showed the thirty pupils first-hand how the people of Ramsgate were affected by the war. 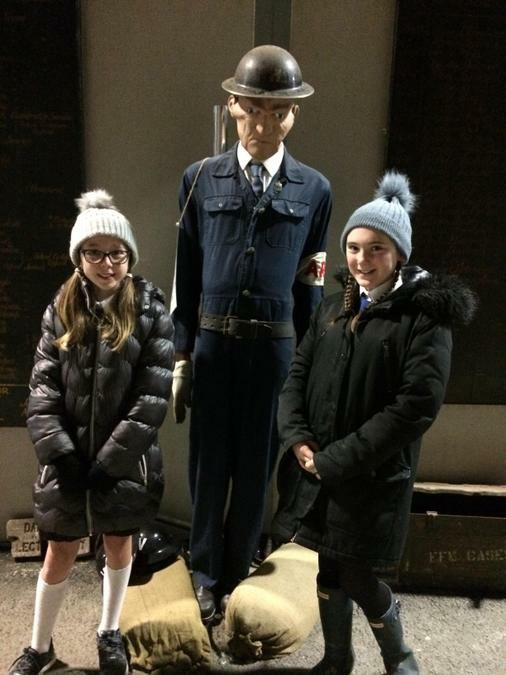 The tour guide was a young boy from World War II and his stories, together with his knowledge of the tunnels in their post war use as a civilian railway terminal, were enthralling. The children were genuinely astounded at the distance the tunnels extend under Ramsgate with a network capable of sheltering up to 60,000 people. Exploring history below ground level was a first for the class and one that will act as a real stimulus for further learning above ground!